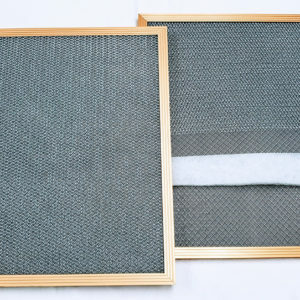 Air Commander offers 41 standard sizes of air filtration, however not all homes or business are built the same. 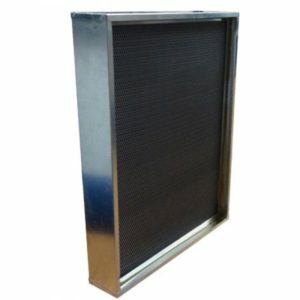 For those who need custom size air filters we can provide any size you need up to 40″, where one of the sides of the air filter can not exceed 24 5/8″. 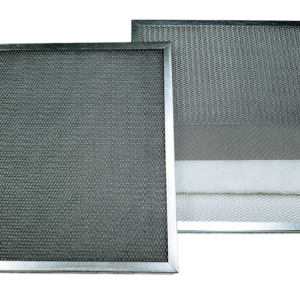 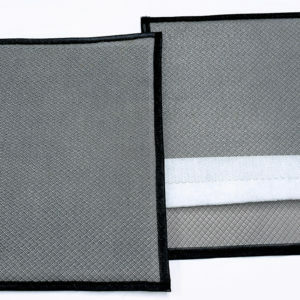 These filters make great permanent replacements for Aprilaire, SpaceGard, Honeywell, Trion, Lennox, Goodman, Bryant/Carrier, Purolater, etc.